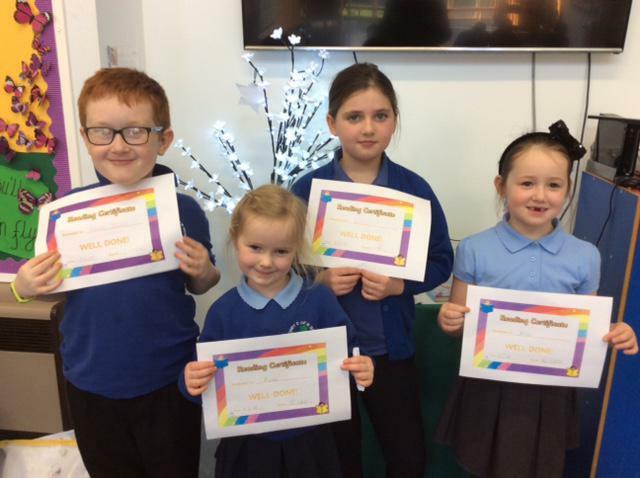 We enjoy celebrating each child's achievements. 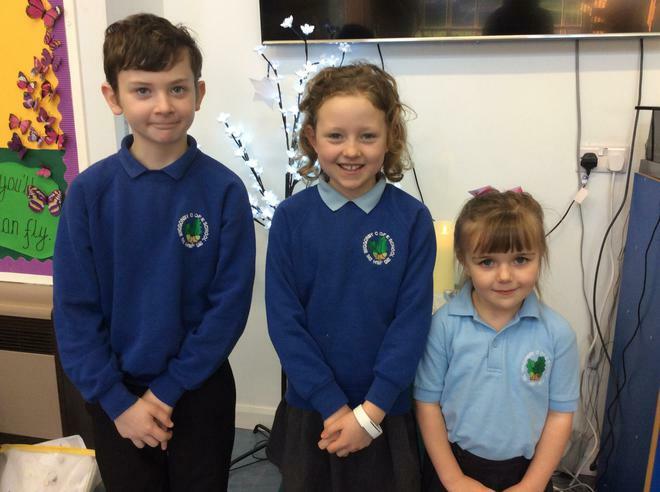 Well done to this week's pupils of the week and those children who read at home consistently! Excellent work!